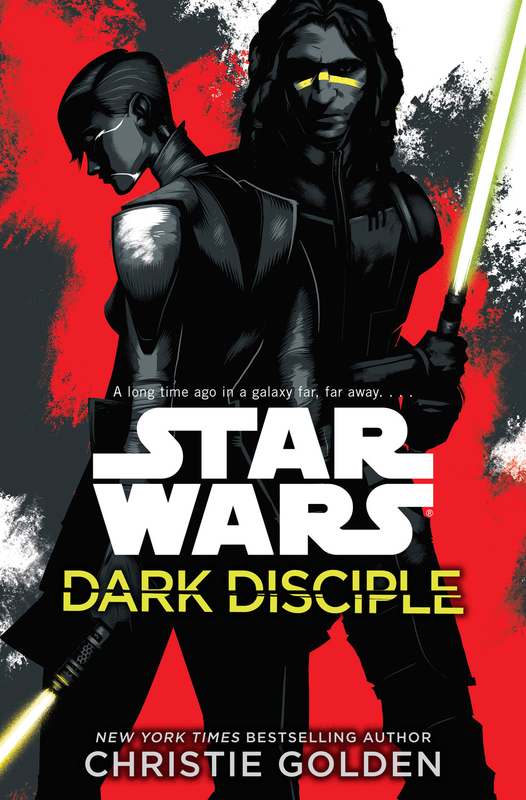 In episode 25, we discuss the newly released Assaj Ventress-focused novel Dark Disciple by Christie Golden. Then, we get to the book. As always, we begin with a spoiler-free reading of the publisher’s summary and our initial impressions of the story. Then we sound the alarm and get into our plot summary and detailed spoiler filled opinions.